It’s been two years since Abby Williams and Libby German went missing during a hike on the Delphi Historic Trails on Feb. 13, 2017. Their bodies were found the next day. And still, the person who killed them has not been found, WXIN reports. Police say this is not a cold case and remains an active investigation. Police say Libby recorded more video and audio that they have not released. A reward offered for information leading to arrest and conviction is currently more than $240,000. 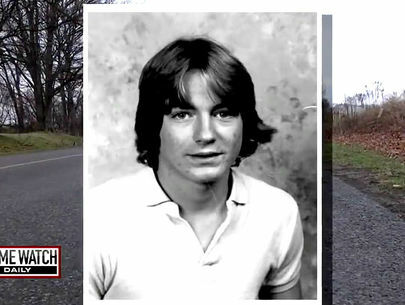 The disappearance and murders of two young teens in Delphi continue to haunt the small close-knit community one year later, WXIN reports. Posters bearing photos of Liberty German, 14, and Abigail Williams, 13, remain displayed on storefronts and businesses throughout Delphi reminders of an unsolved double homicide and an unidentified killer still at large. "It's my hope that the murderer, the killer, is watching us," Carter said. 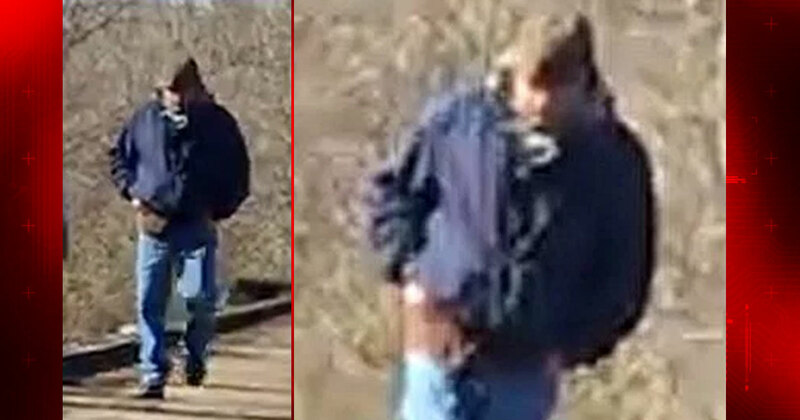 Feb. 4, 2018: Daniel Nations, a man considered a person of interest in the murders of two Delphi teens, is back in Indiana. The Johnson County Sheriff’s Office sent officers to retrieve Nations from Colorado, where he was arrested and accused of threatening hikers on a trail with a hatchet. 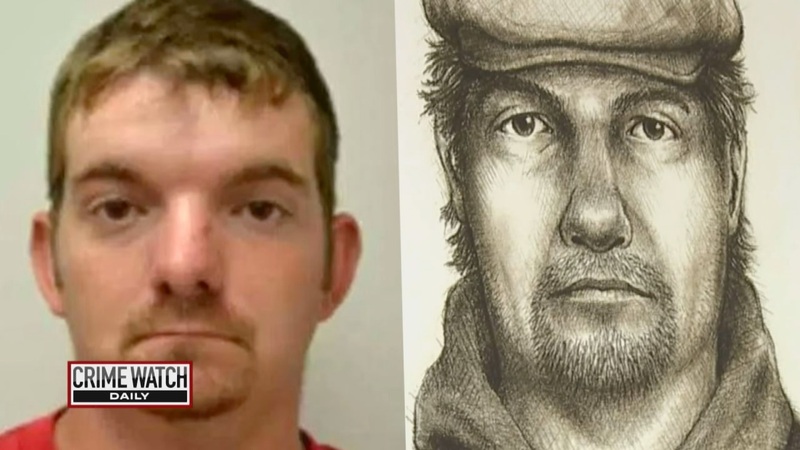 July 17, 2017: More than five months after the disappearance of 14-year-old Liberty German and 13-year-old Abigail Williams, Indiana State Police released a sketch of the suspect in the Delphi murder investigation. UPDATE Sept. 27, 2017: Indiana State Police said Thursday a man arrested in Colorado is now considered a “person of interest” in the murders of two Delphi teenagers, WXIN reports. Crime Watch Daily reports from the town of Delphi, Indiana, the site of the most intense manhunt in the country right now. Old abandoned train tracks are the last place young Abigail Williams and Liberty German were seen before they were brutally murdered. 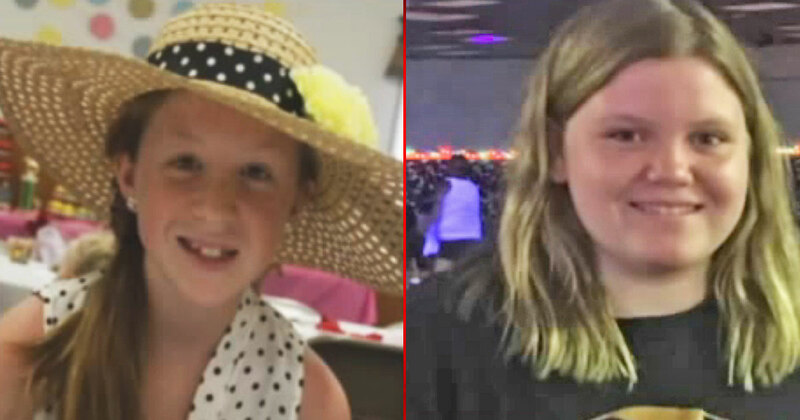 Detectives hope that audio recording released to the public Wednesday will help solve the brutal murders of 13-year-old Abigail Williams and 14-year-old Liberty German, a case captivating the country as their grief-stricken families desperately pray for justice. The girls' families are understandably distraught and still in shock. 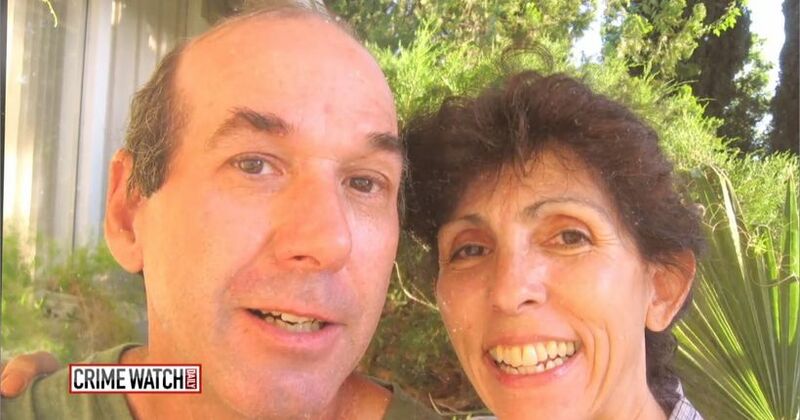 "Just pray for us," one family told Crime Watch Daily. 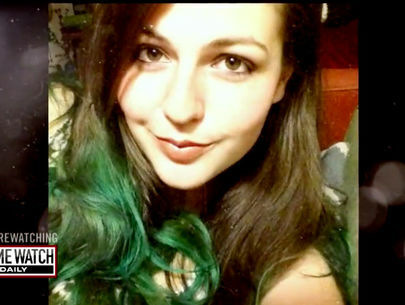 Indiana State Police believe a man who, incredibly, Liberty filmed on the railroad tracks before her death, is the prime suspect. "This young lady is a hero by activating her video system on this phone in order to capture that voice," said Sgt. Tony Slocum, Indiana State Police. 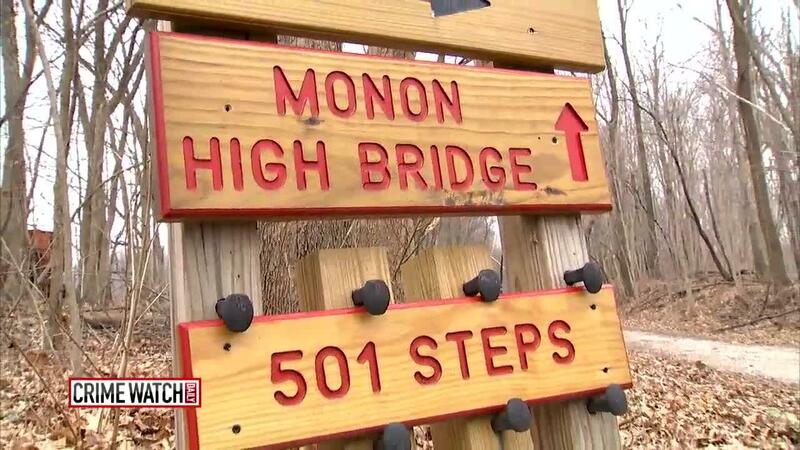 Liberty and Abby were murdered on the Monon High Bridge Trail in the Delphi Historic Trails, in Delphi, Indiana, about halfway between Indianapolis and Chicago, on Feb. 13, 2017. 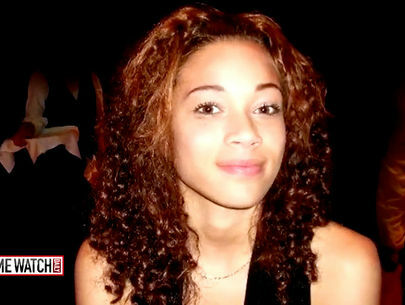 Their bodies were found the next day after they had been reported missing that Monday. Will Liberty German solve her own murder? Cops won't say whether the man's voice is that of the suspect Libby photographed. 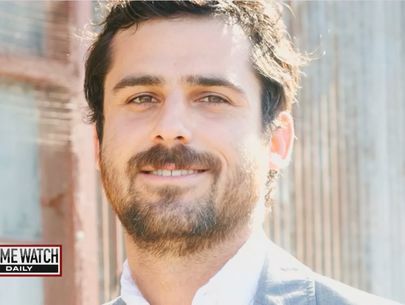 "We believe his voice is distinctive enough that someone will recognize it," said Capt. David Bursten, Indiana State Police. Indiana State Police Sgt. 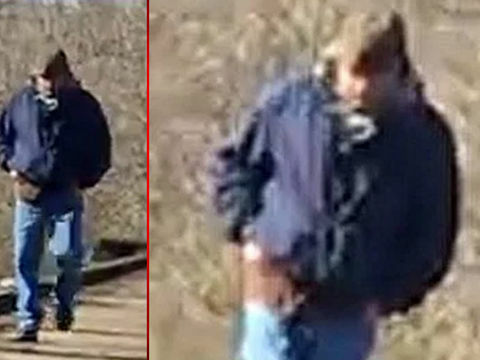 Tony Slocum took Crime Watch Daily to the crime scene, a normally serene hiking trail winding its way through farm country. The trail goes across Deer Creek on an old railroad bridge about 100 feet above the water. "They were reported missing on February 13, which is about a week ago, and organized search parties were looking for them, and unfortunately the next day their bodies were found by members of the search party," said Sgt. Slocum. Crime Watch Daily has learned that DNA testing has been put on the fast track, and the voice recording is being analyzed. "Hopefully somebody recognizes that voice," said Slocum. "It sounds like he's a little exasperated, like he told them before to do it." Abby and Libby were best friends, in the eighth grade, on the volleyball team at their middle school. The school superintendent brought in grief counselors and tightened security following the tragedy. Abby and Libby loved spending afternoons hiking on the Monon High Bridge Trail. It's an isolated, remote area. A photo Libby took of Abby on the bridge is the last image of her alive. The girls' bodies were found downstream near the base of Deer Creek. 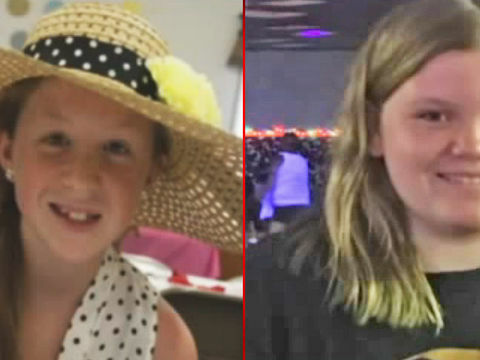 Detectives aren't saying whether the girls were killed by the creek or whether their bodies were placed there. "At the very least the evidence indicates the person in the photograph has participated, but we don't know if there are more people," said Sgt. Slocum. Anyone with information is urged to call the tip line at (844) 459-5786. Callers may remain anonymous. Delphi is a typical small town in rural Indiana. It's only about three square miles -- the kind of town where everyone seems to know everyone. 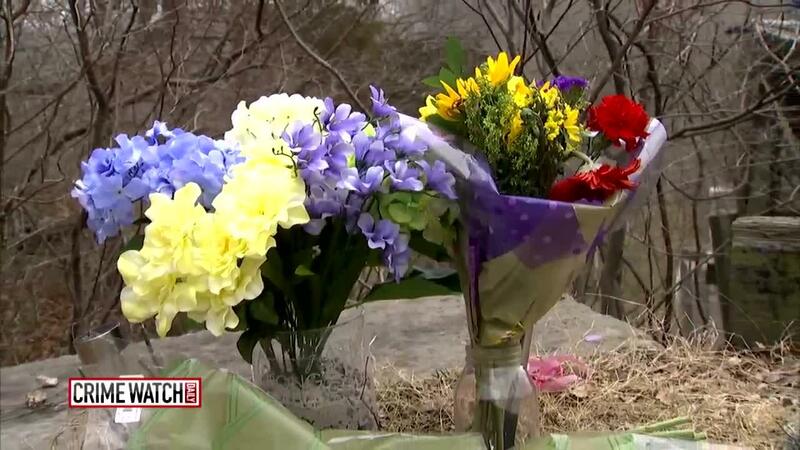 And the murders of the two young girls have shaken this close-knit community to the core. The area where the girls were killed is a state park, so safe that there was no need for surveillance cameras on the trail. Dan McCain from the Wabash and Erie Canal Association tells us they're now considering installing cameras. "We are not mandated, but the community will more or less expect that," said McCain. "We've got 10 miles of trail, so it's a bit extensive to try and cover all of it." 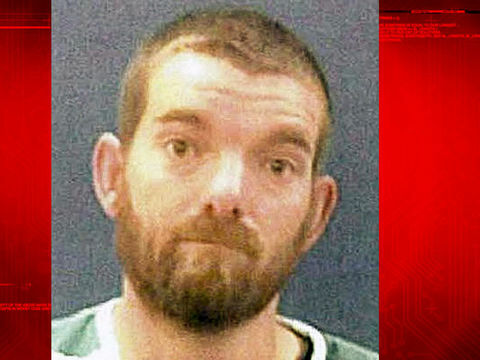 The FBI put up 6,000 digital billboards in 46 states with the picture of the suspect and the tip line number. Thousands of tips of have come in. A makeshift memorial at the scene. Contact Indiana State Police at (800) 382-7537.